Where’s Waldo? Where has www.janicefergusonsews.com been? According to my savvy son-in-law, the problem was with my server. Humphhhh, no tip for this server. But this blog is back and so am I and I have so much to share with you. While the blog was down, I have been doing a lot of sewing. Many of the Christmas projects are finally finished and ready for the big day. Do you all make a lot of stockings? Have you made one for each member of the family? Do you enjoy stitching these? It seems everywhere I look in the sewing world, stockings are being cranked out in great numbers. 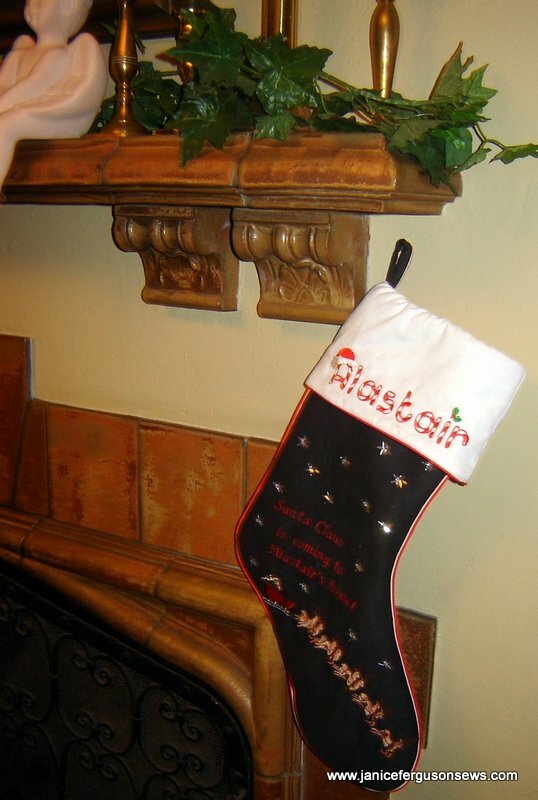 It seems some families like to purchase or make new stockings each year. It’s a one-time shot for the Fergusons. 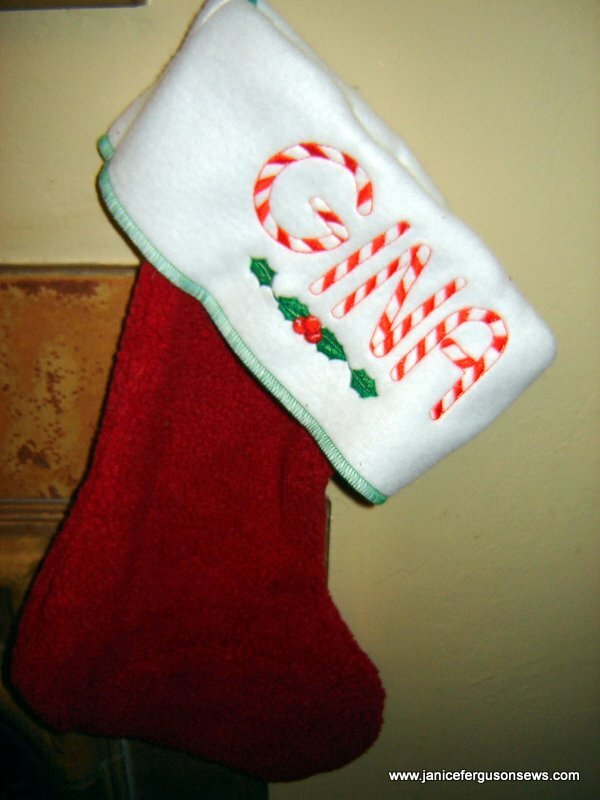 In this family, you get one stocking and you darn well better like it. Or you can get your own from Cracker Barrel or WalMart. No do-overs from me. 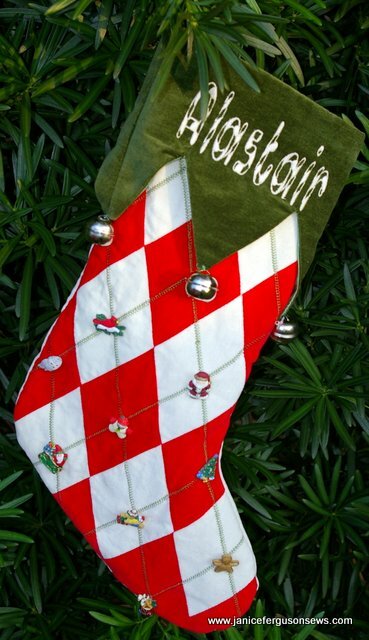 Because I make just one, well except for grandson Alastair’s temporary stocking. But that was a special situation.